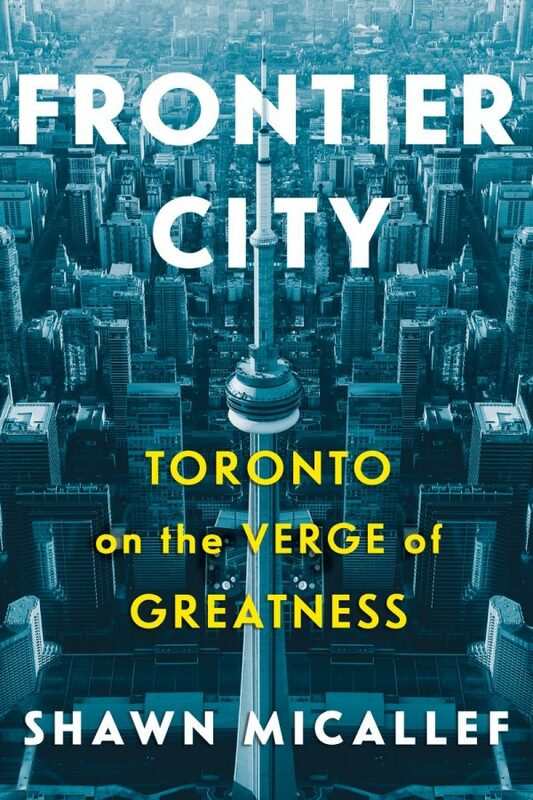 WHERE: Toronto Reference Library main atrium – 789 Yonge St.
Spacing senior editor Shawn Micallef will discuss his recent book, Frontier City: Toronto on the Verge of Greatness. The author travelled Toronto with twelve non-incumbent candidates seeking election in the 2014 civic election as they campaigned for votes as a way to understand both what the Ford era was about, but also where the city is going. With the next civic election to be held in 2018, the book offers a timely look at issues that will shape Toronto’s future. Copies of Frontier City will be available for purchase via Page and Panel – The TCAF Shop, at the event. The book is also available at the Spacing Store and makes a great 2018-thinking holiday gift.